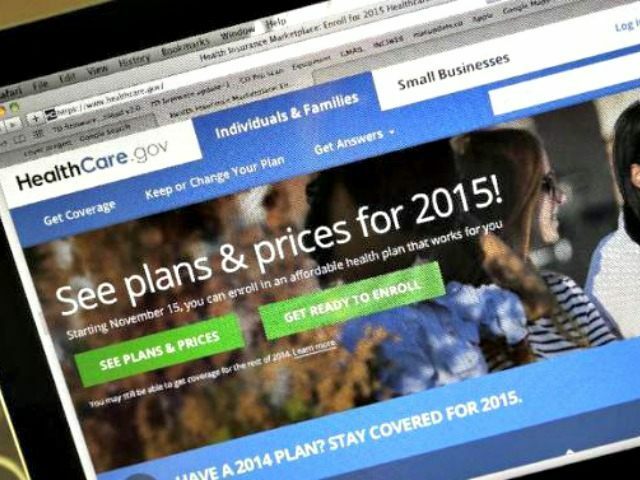 The New York Times recently reported that 86% of Affordable Care Act enrollees receive government subsidies. In order to understand how this will impact costs, one must look at how we pay for these subsidies. Subsidies are not like store discounts. The government uses hard earned tax-dollars to help pay for grants, loans, or targeted tax breaks. Subsidies make goods and services – like health care – more expensive. After all, when government chips in to pay part, or all, of the tab, why would a business need to control the cost of their products? Subsidies allow businesses to drive up the costs of their product while feeling shielded against the risk of losing business. Producers know they will get money from either us, the government, or both. Food prices have also increased due to government subsidies. The Organization for Economic Cooperation and Development estimates that U.S. farm policy costs consumers $12 billion annually—this amounts to an “average annual food tax of $104 per household.” For another example, Amtrak ticket prices have risen by roughly 50% in the last decade despite – or because of – the fact that the company received more than $1.5 billion in subsidies in 2013. The same way that subsidies drove up the costs of these goods, they will drive up the cost of healthcare. To make matters worse, since subsidies are paid for by our tax dollars, we are paying for the subsidies themselves in addition to purchasing the product. Hopefully when the Supreme Court revisits the healthcare law in the ongoing King v. Burwell hearing, they will consider the impact that federal subsidies will have on the consumer.